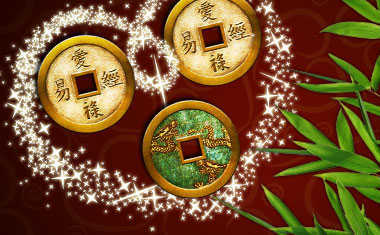 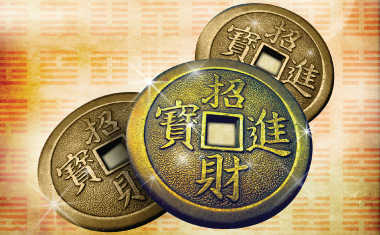 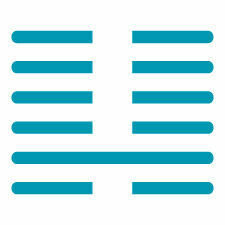 I Ching, the earliest known divination tool, uses 64 hexagrams to impart ancient wisdom in the modern world. 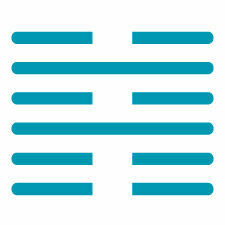 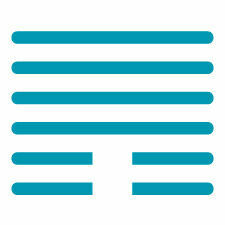 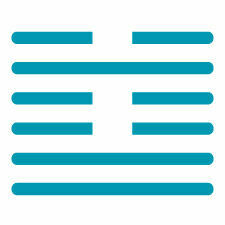 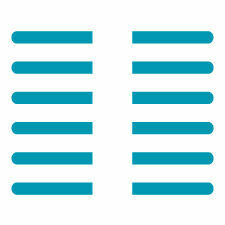 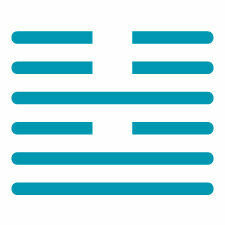 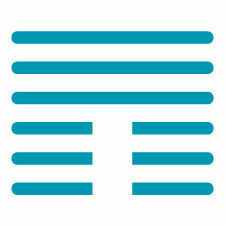 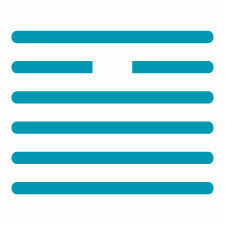 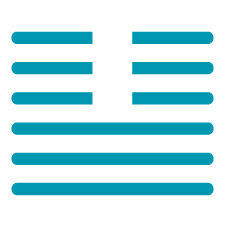 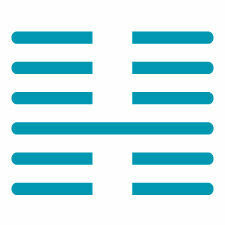 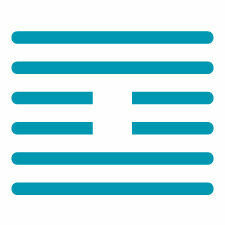 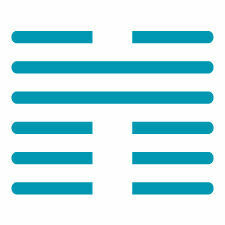 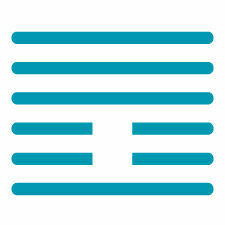 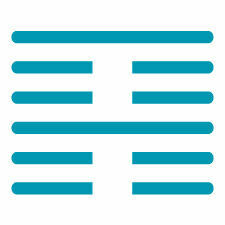 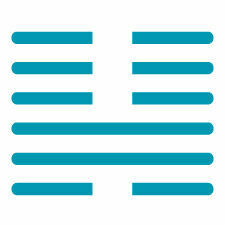 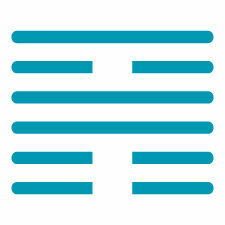 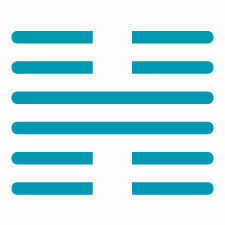 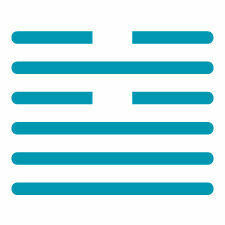 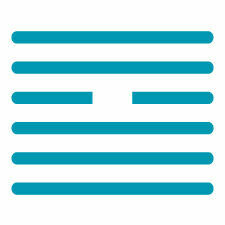 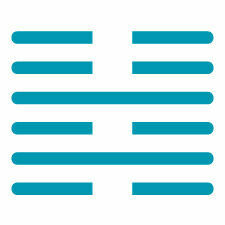 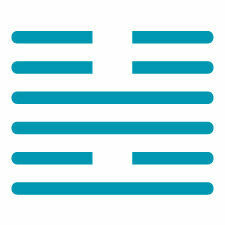 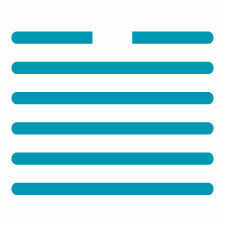 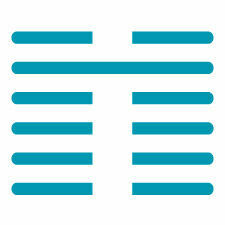 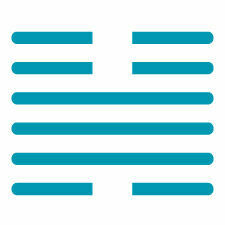 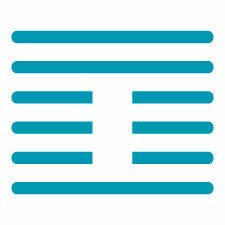 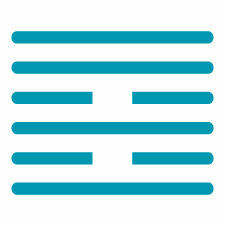 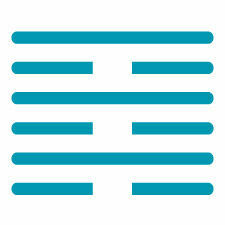 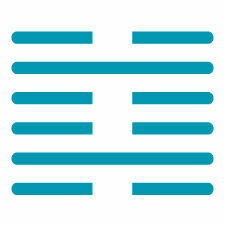 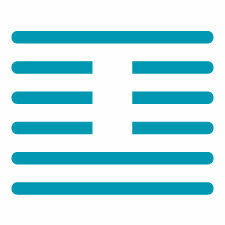 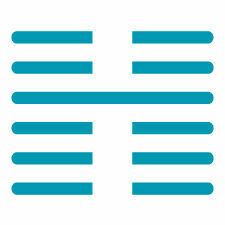 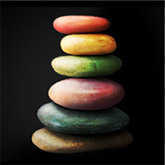 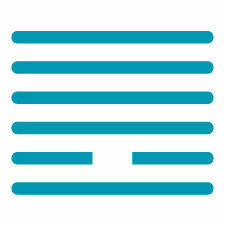 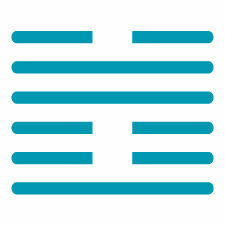 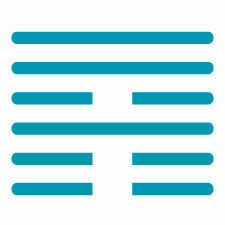 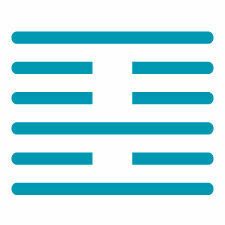 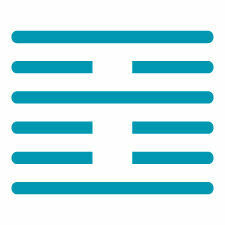 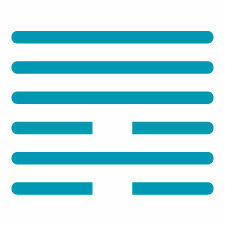 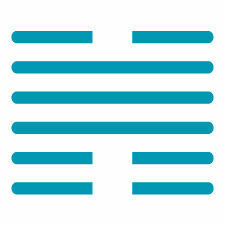 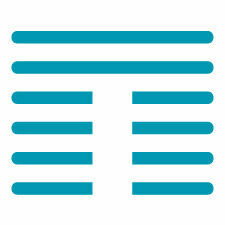 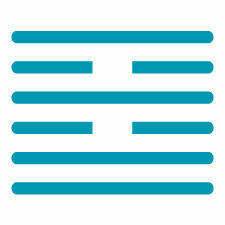 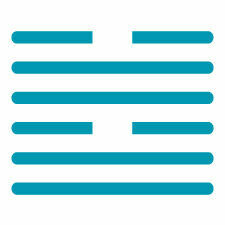 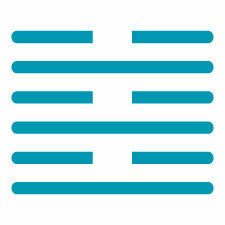 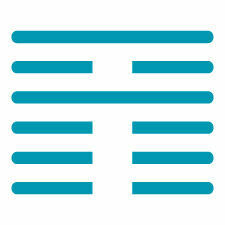 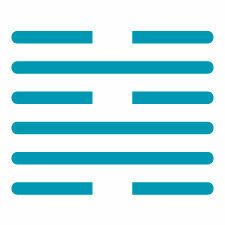 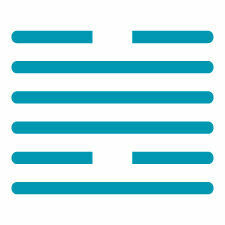 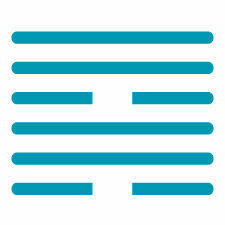 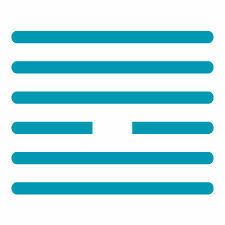 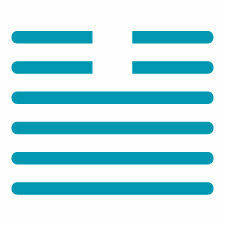 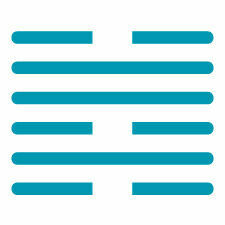 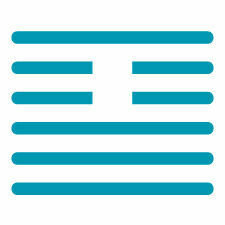 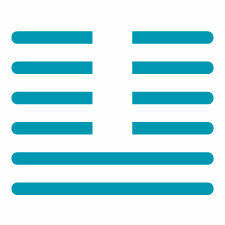 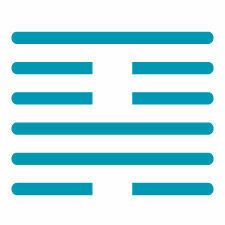 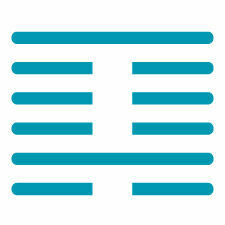 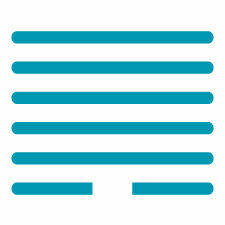 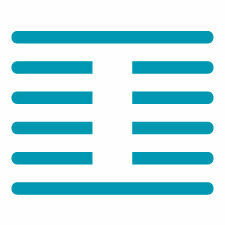 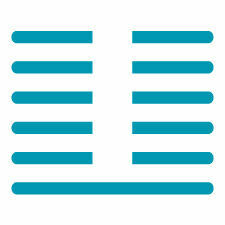 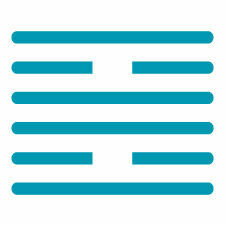 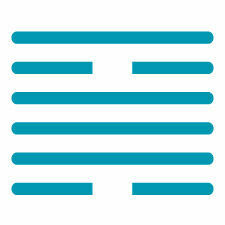 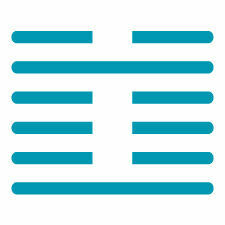 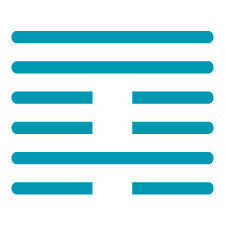 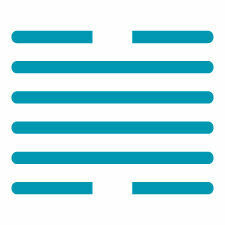 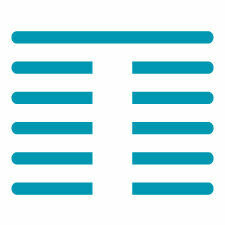 I Ching hexagrams are figures comprised of six stacked horizontal lines, with each line representing Yin or Yang. 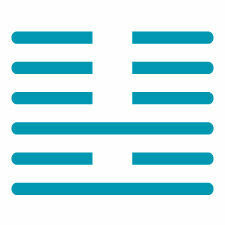 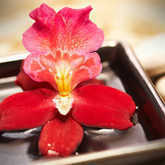 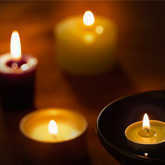 Each line of every hexagram has meaning, and together each line adds up to the whole meaning of the hexagram. 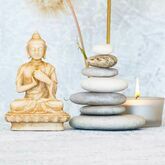 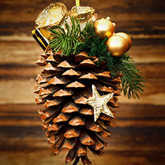 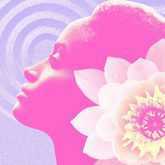 Each represents a primary archetype of human situations, dilemmas and relationships -- not unlike the archetypal symbols of the 78 cards in a Tarot deck. 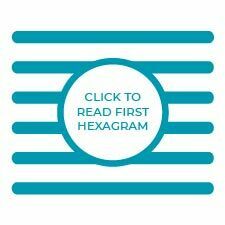 There are more than 320,000 possible permutations of each 6-line hexagram! 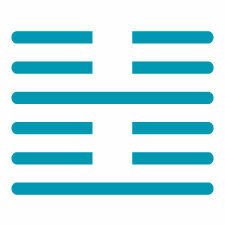 Unlock the wisdom of the ancient Chinese oracle and start learning the meaning of all 64 I Ching hexagrams below.